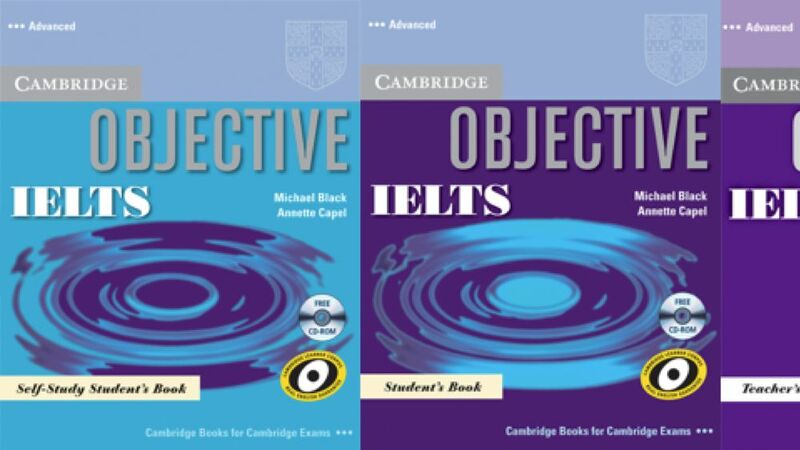 Focus on IELTS with iTests CD-ROM by Sue O'Connell on ELTBOOKS - 20% OFF! 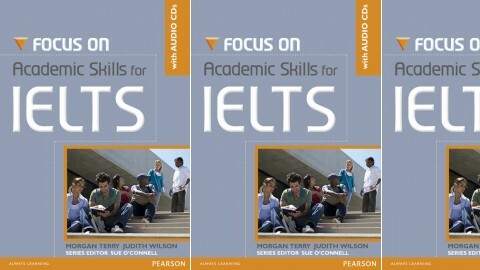 The new edition of Focus on IELTS not only prepares students for IELTS, but also equips them with the tools they need to succeed in academic life. 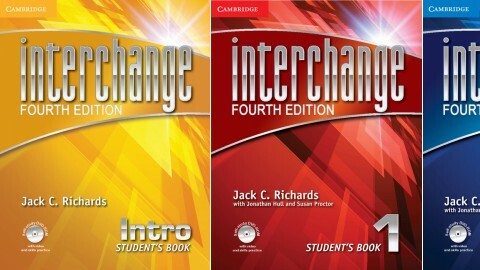 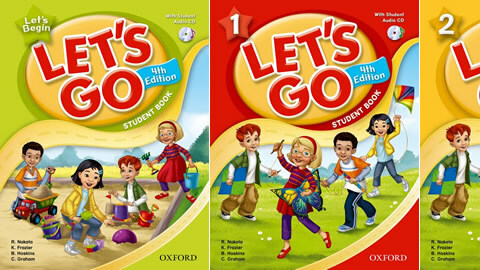 This edition also includes an interactive Focus on IELTS iTest CD-ROM with additional exam practice.